Fall is a time for wildlife to scurry in preparation for winter and vacationers to pack up and head home from camp . . . or is it? 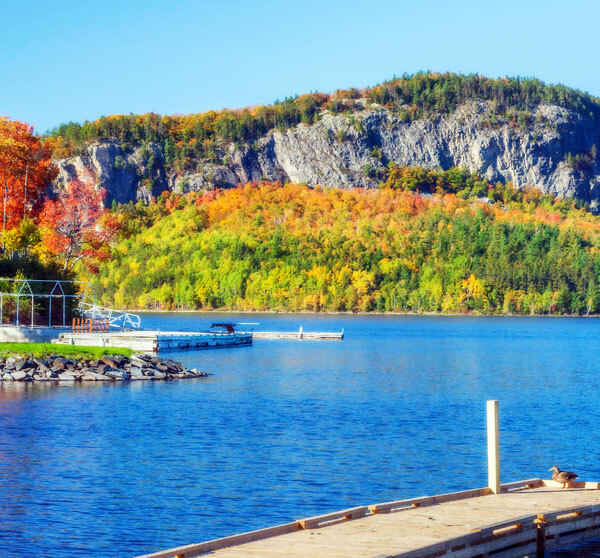 The Moosehead Lake Region is bustling with activity in the Autumn months when other areas are starting to button up for the coming winter. Hunting season peaks, fishing is productive, and the foliage is absolutely stunning during the latter part of the year. Fall fishing is a favorite among fishermen looking to catch the last of the year’s open water fish. 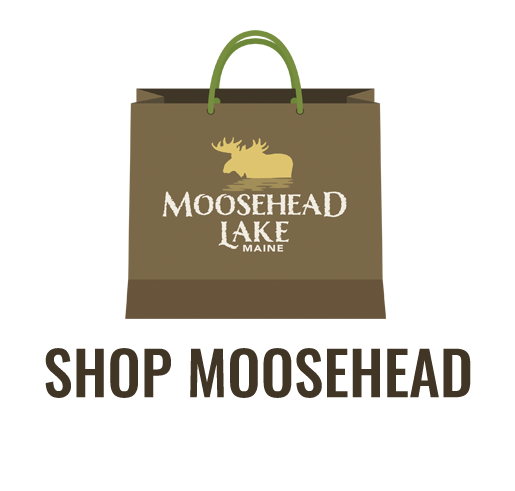 The Kennebec and Moose Rivers turn out bountiful fly fishing catches, while the lakes offer a placid refuge for the fresh water angler. Striking out on a meandering country road with a camera in hand is the perfect way to spend a fall day in the mountains of Maine. Photograph the images of bold, vibrant autumn leaves set against the blue hue of the northern sky that you’ll want to remember for a lifetime. 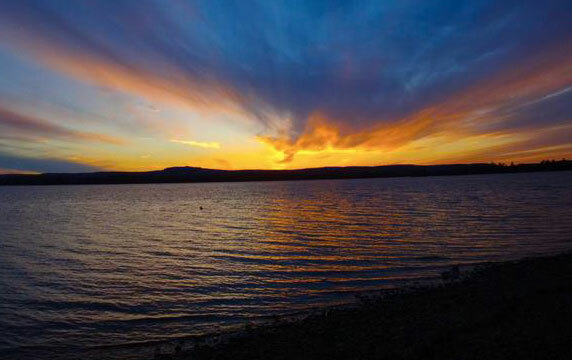 If photography is your passion, make sure to check out Gallery on the Lake. Local photographers' works are on display and for sale at GALLERY ON THE LAKE in case you’d rather buy those captured natural images. Autumn is, perhaps, the most enjoyable season to hike our region’s plethora of sky reaching mountains. The weather is cool, the air is crisp. Wildlife is teaming, yet the bugs have gone. The elaborately painted landscapes seen from the tops of mountains, such as Little Spencer, Big Moose, Moxie, and White Cap are unsurpassed. 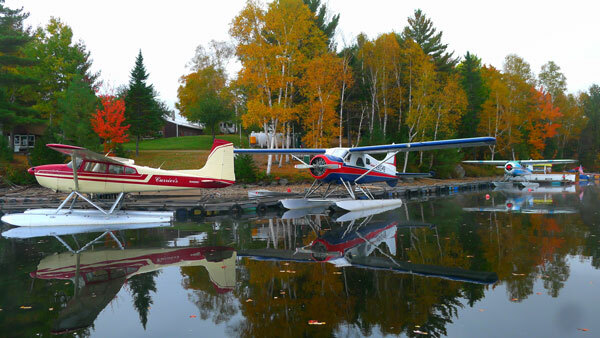 Fall is the most spectacular time of year to take a sea plane ride above the lakes. Soar over this marvelous mountainous watershed, get a bird’s eye view of the most remote wild lands New England boasts, and see wildlife roaming amongst its natural setting. More at Currier’s Flying Service, Folsom’s Air Service (207-695-2821), and Jack’s Air Service. We're sorry, there are currently no events to show. Please check back again soon.